The vineyards are found in the municipality of Fumane (Verona), where cool mountain air currents, mitigated by the breezes off Lake Garda, create a unique viticulture terroir. 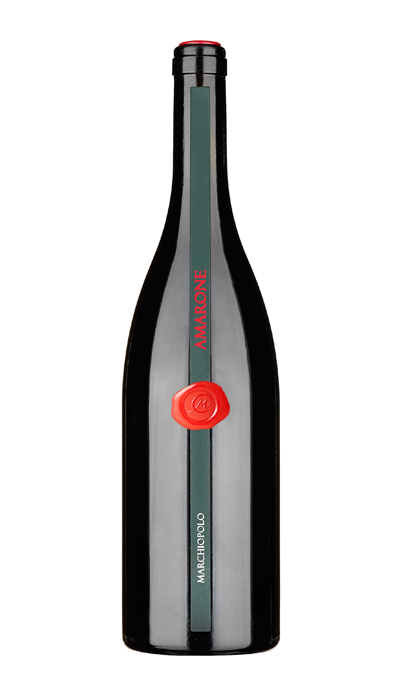 This Amarone is a blend of Corvina, Corvinone e Rondinella grapes. The wine is aged in oak casks for 36 months and subsequently in the bottle, to achieve highly evolved notes, ranging from fruit to sweet spice, pepper and tobacco. The long, complex palate is soft and nicely balanced. Rubin red with garnet shades. Intense nose, very frank, rich of fruity and spiced scents, pepper. Soft and complex structure, very persistent and tasty.